Everyone deserves to have a little fun before back-to-school season begins – and this applies to both kids and their parents. 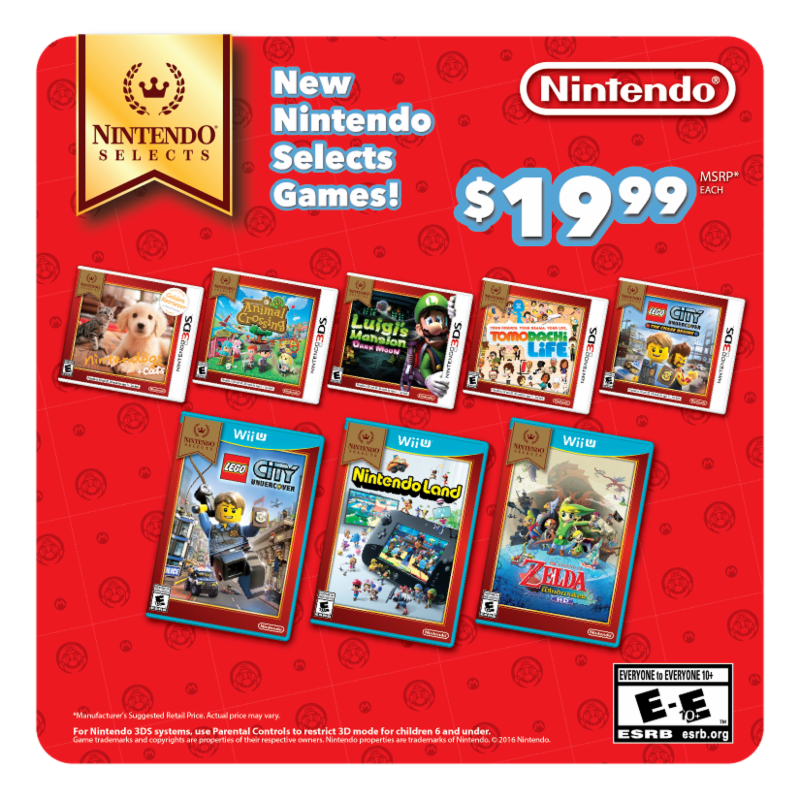 Starting on Aug. 26, Nintendo rolls out a stellar set of offers for both Wii U and Nintendo 3DS, including some of Nintendo’s biggest hits dropping to a suggested retail price of $19.99 each, like Animal Crossing: New Leaf and The Legend of Zelda: The Wind Waker HD, as well as the debut of a new Mario-themed New Nintendo 3DS system that comes with theSuper Mario 3D Land game pre-installed at the low suggested retail price of only $149.99. 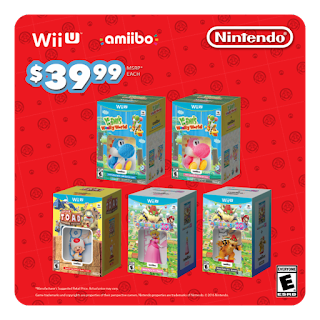 And starting on Sept. 9, five convenient bundles each packed with a select Wii U game and an amiibo figure will be available. 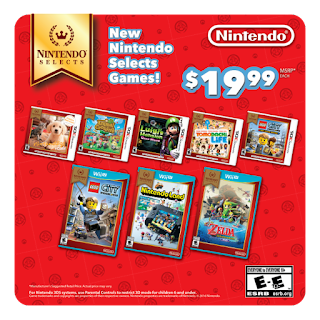 All of these great deals make getting ready for school a much more entertaining (and affordable) process.